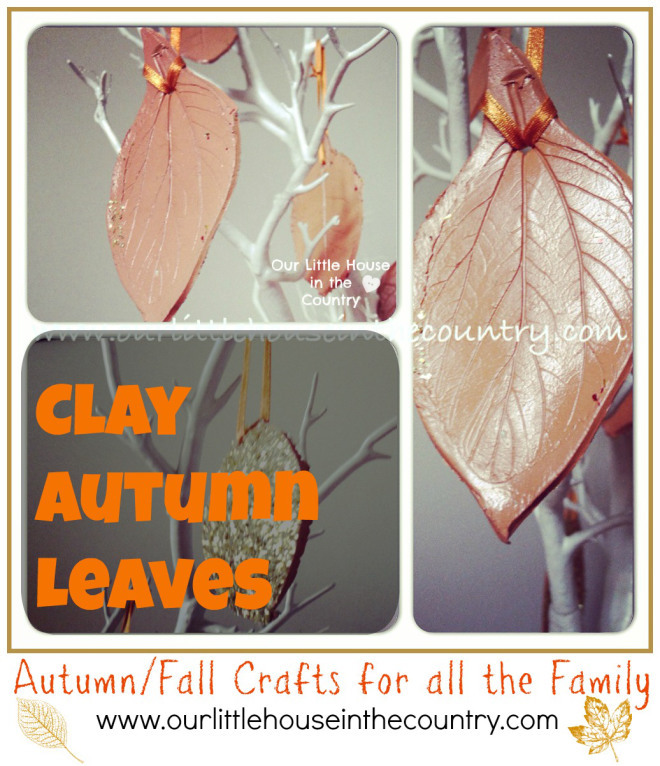 Clay Autumn Leaves – Fall Crafts for Kids – Grounds Services, Inc.
Clay Autumn Leaves – a great, simple Fall craft for all ages. It’s amazing what you can make with a little clay, glue and glitter! Disclosure: I received the clay used in this activity from ArtMaterialsCo.com as a free sample in return for a fair and honest review. All thoughts are my own. I often get my inspiration for our craft and art activities from the materials themselves and when this pack of clay arrived in the post the beautiful rich colour of it immediately made me think of all the lovely autumn activities we had been doing over the past few weeks. We have spent a lot of time having fun with fall art activities such as our sunflower crafts and our autumn trees so I wondered if we could possibly make leaves with the clay. Have a newer tree planted in your lawn? Might want to protect it from winter.